It’s hard to overestimate the capability and performance of the 2017 Chevrolet Silverado 1500. 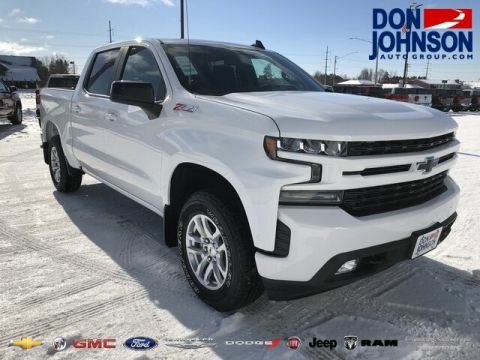 Putting up to 420 hp and 460 lb-ft of torque at your disposal, the vehicle is unapologetically powerful, and it’s able to tow heavy, carry plenty, head into the backcountry or even breeze through the city without ever missing a step. Fitted as standard to command up to 285 hp and 305 lb-ft of torque while still providing practical efficiency scores. Upgrading to eight cylinders puts you in control of up to 355 and 383 lb-ft of torque. 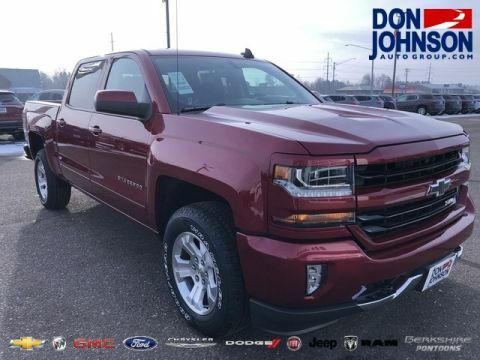 Harnesses up to 420 hp and 460 lb-ft of torque for fast reflexes, confident cruising, and outstanding towing and payload ratings. 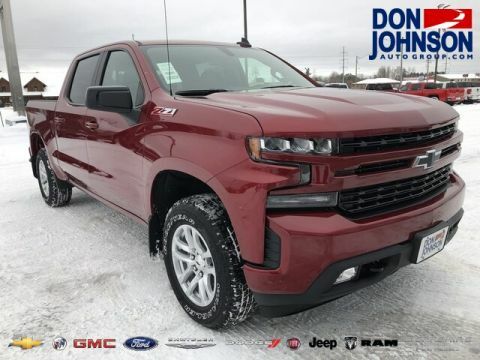 With all-terrain tires, off-road tuned suspension, skid plates, Hill Descent Control, and class-exclusive automatic locking rear differential, the Z71 Package ensures unrivalled off-road capability. 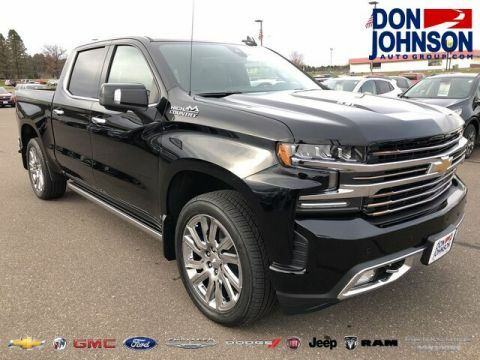 All three engines use Active Fuel Management, Direct Injection and Continuously Variable Valve Timing to ensure an artful blend of power and efficiency, with mileage ratings of up to 18 mpg in the city and 24 mpg on the highway. 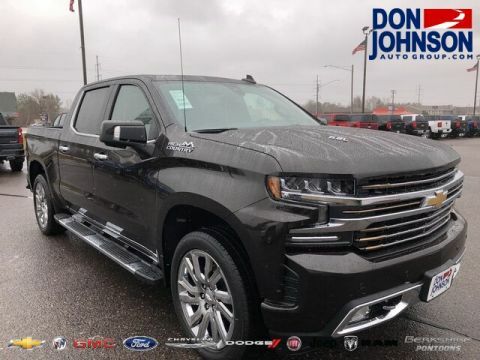 Power is refined through either a six-speed or eight-speed automatic transmission, with shifts occurring smoothly, seamlessly, and without any required input. 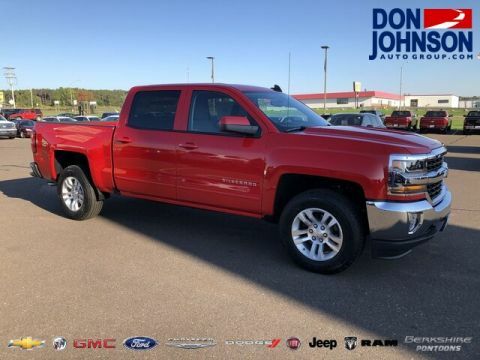 Of course, it’s in terms of performance that the 2017 Chevrolet Silverado 1500 truly stands out. 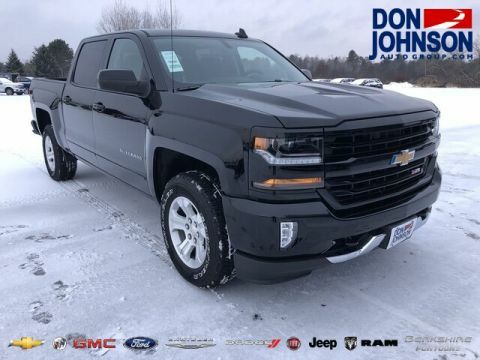 With best-in-class horsepower and a tough body, it conjures up a best-in-class maximum tow rating of 12,500 pounds and a generous maximum payload rating of up to 2,430 pounds when properly equipped. 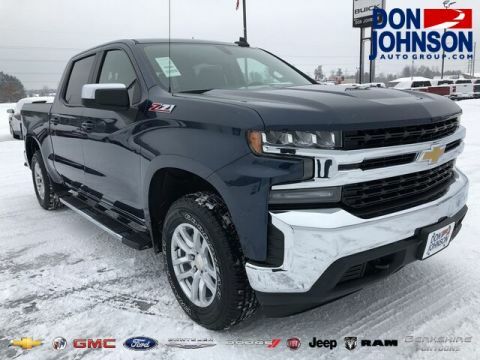 If you need to carry heavier items between Rice Lake and Cumberland or do some heavy-duty towing in Hayward, the 2017 Chevrolet Silverado 1500 is a solid choice. 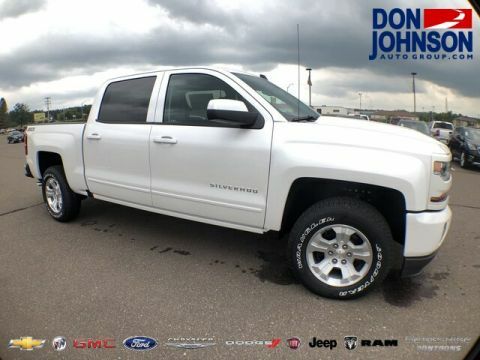 It even handles with surprising vigor and stability during off-road driving if you opt for the available Z71 Package. 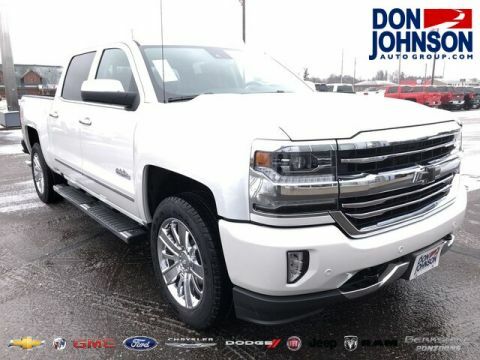 If you’re interested in picking up a light truck, we’d strongly encourage you to arrange a test drive in the Chevrolet Silverado 1500. Alternatively, feel free to contact us to discuss anything from engine options to financing plans.